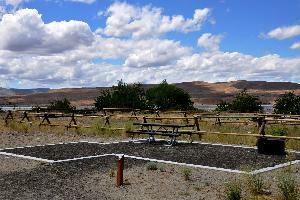 Our website has moved: Please visit, https://www.grantpud.org/visit-us#fid127, to book a reservation. 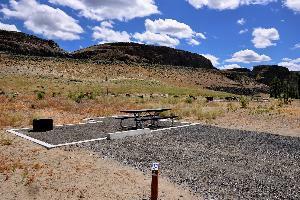 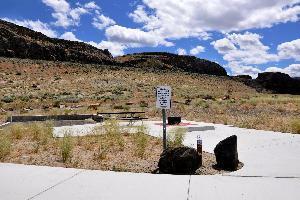 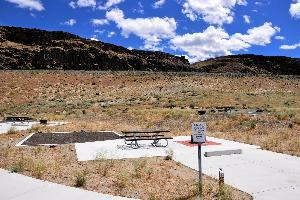 It is one of 30 vehicle-accessible campsites at Sand Hollow. 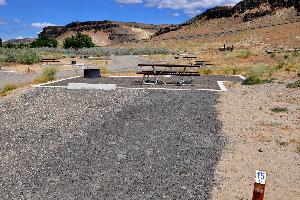 This campsite is vehicle-accessible and has parking space for one vehicle. 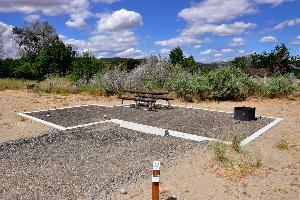 It features a table, fire ring and grill. 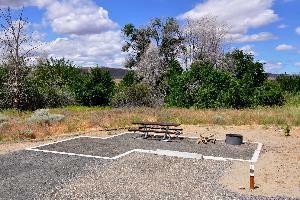 The campsite can accommodate up to 6 people. 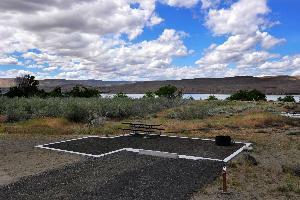 No trailers of any kind are allowed. 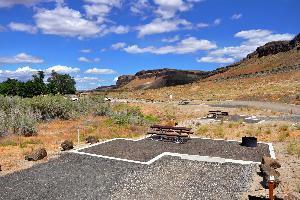 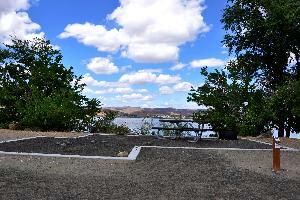 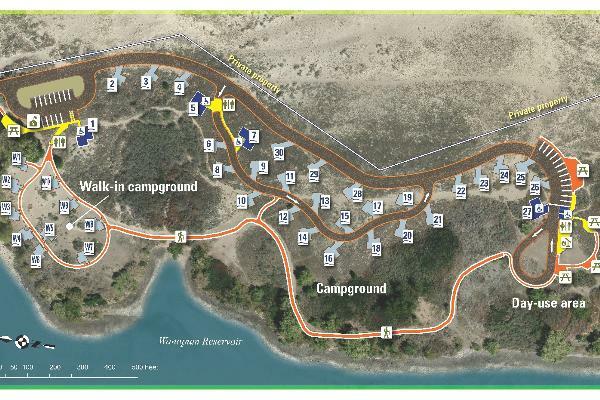 This campsite is vehicle-accessible and has parking space for two vehicles. 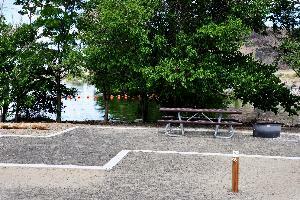 It can accommodate up to 6 people. 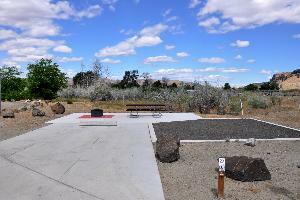 The site is a short walk on a gravel path from the walk-in parking space. 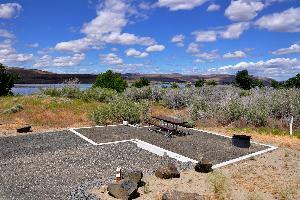 • Online reservations must be made 24 hrs in advance. 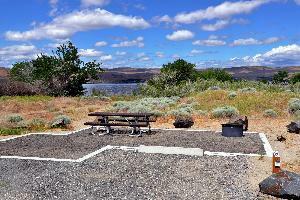 • Members of a household may reserve a maximum of two campsites for any given date. 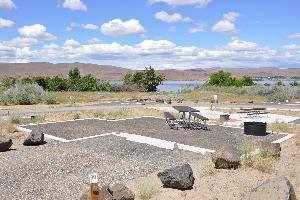 • Maximum stay 10 nights stay between April 1 and September 30, and twenty-days from October 1 through March 31. 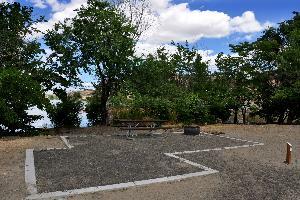 • All personal property must be removed at check-out. 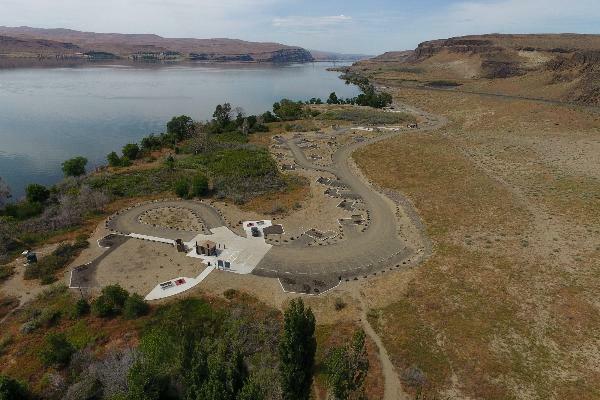 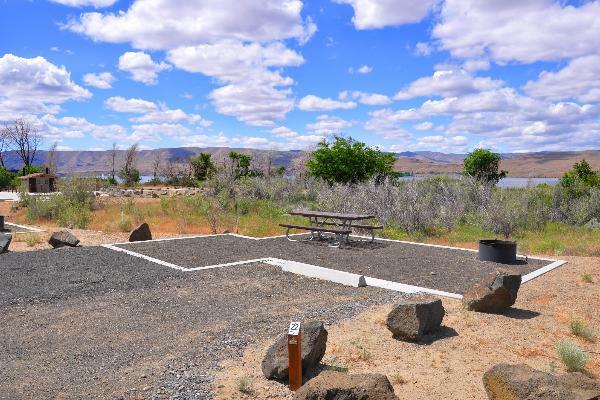 • Check-out Time: 1 p.m.
• Check-in Time: 3 p.m.
• Quiet Hours: 10 p.m. to 7 a.m.
• Vehicle parking: Maximum of 1 vehicle is allowed at each campsite. 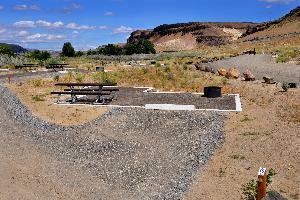 Sites are designed for a 20' vehicle. 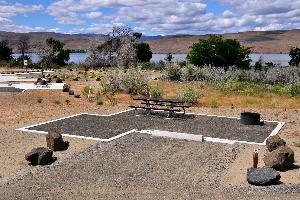 • Trailers: No trailers such as, tent trailers, boats, and utility trailers, are allowed. 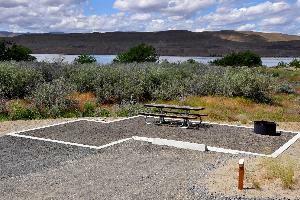 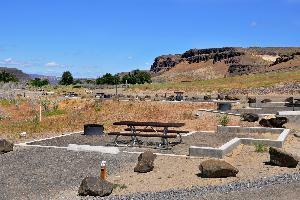 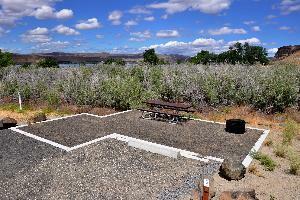 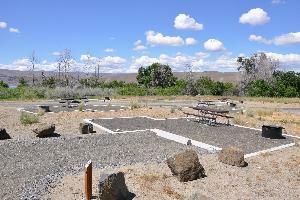 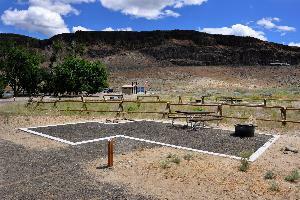 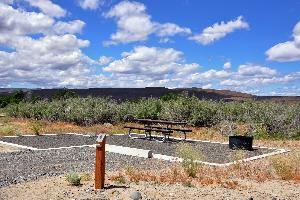 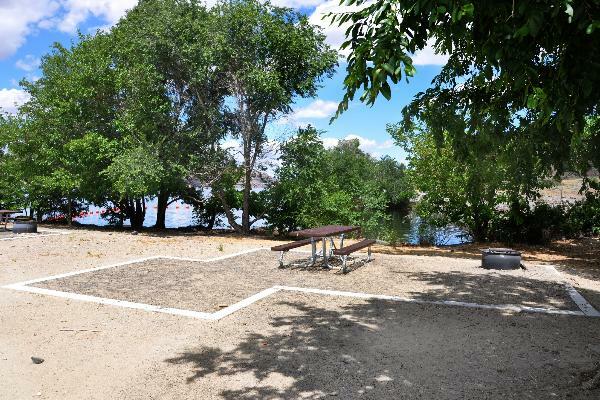 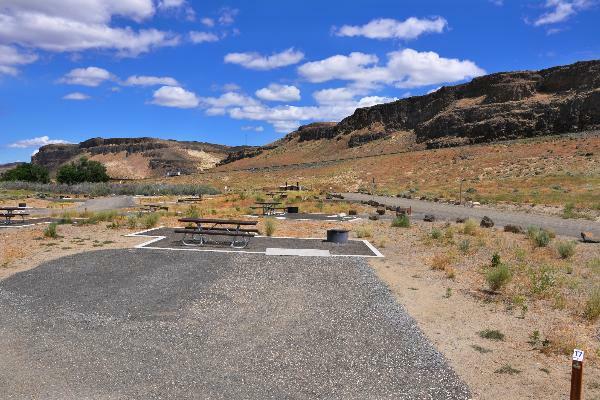 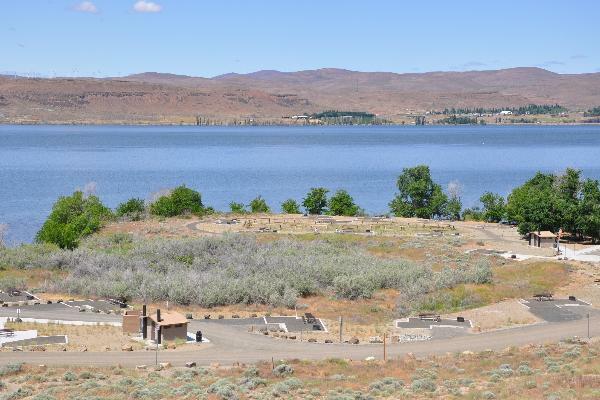 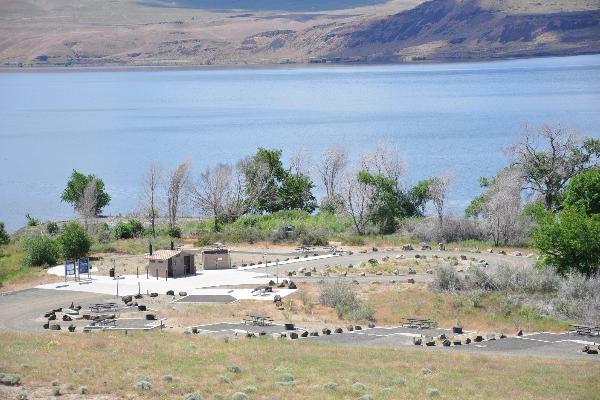 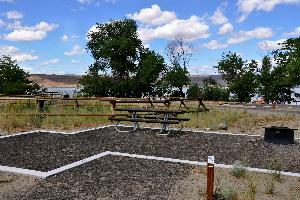 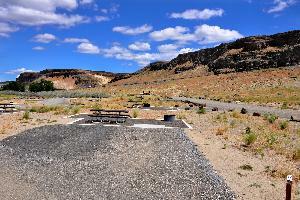 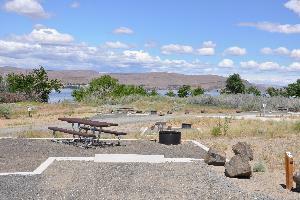 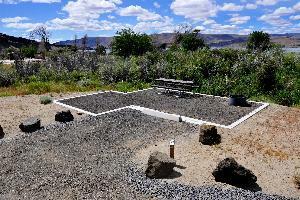 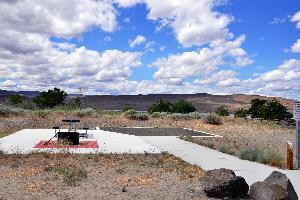 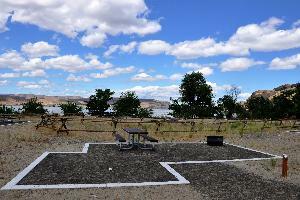 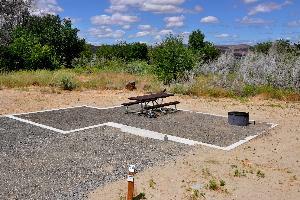 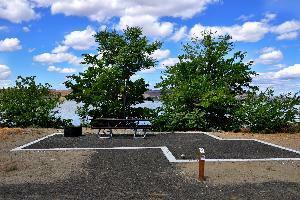 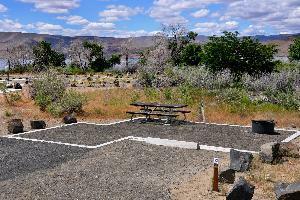 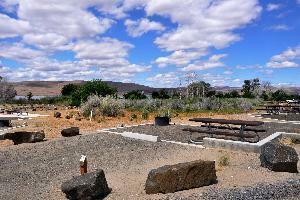 • Amenities: Picnic table and fire ring at each site. 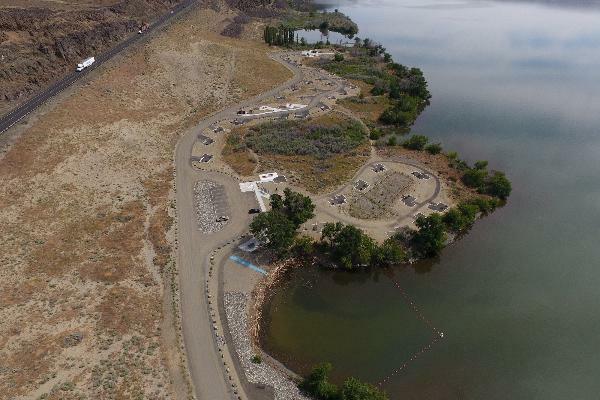 No water, sewer or electricity. 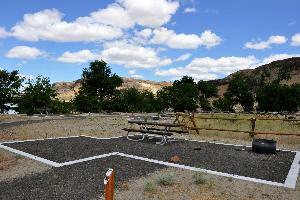 • Occupancy: 6 people maximum. 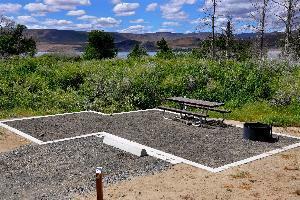 • Fires: Fires are only allowed in designated fire pits and grills. 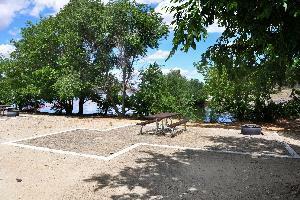 No fires allowed on the beaches. 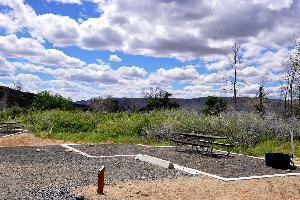 Firewood is not available on site. 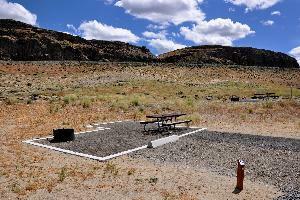 • Check reservation board and proceed to campsite.